The small town of Pushkar is considered a mixture of religion, culture and beautiful scenery. Often considered as "Teerth Raj" that means the king of pilgrimages, it is estimated that every Hindu should visit this holy site at least once in a lifetime. The city of Pushkar has its own charm. It attracts a large number of Hindu devotees from all over the world as it houses the most sacred Brahma temple. The Israelis also installed a 'Chabad' (Jewish Community Center) in Pushkar, which attracts thousands of tourists from Israel to visit this sacred city. 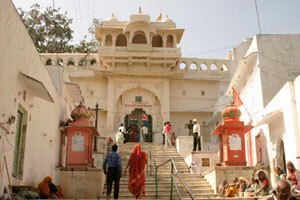 Pushkar is the only temple in India dedicated to Lord Brahma, the creator of the three worlds. According to one legend, as Lord Brahma was looking for a suitable place to run a yagya (Holy Sacrifice), the lotus fell from his hands and the place where it fell a lake came into existence. Since then the lake of Pushkar has been formed. 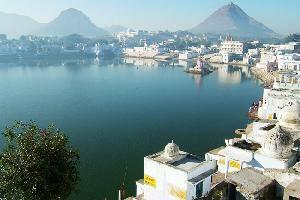 The Pushkar Lake offers a very pleasant and exotic view with its 52 bathing ‘ghats’ on its banks. The crowd of people gathers at this ghat to take an immersion in the holy lake and wash away all their sins, as is the popular belief here. It was the day of full moon in the month of Kartik that the lake was formed. This religious reason has given the world an opportunity to be a part of one of the most spectacular fairs in the world, known as Pushkar Fair. 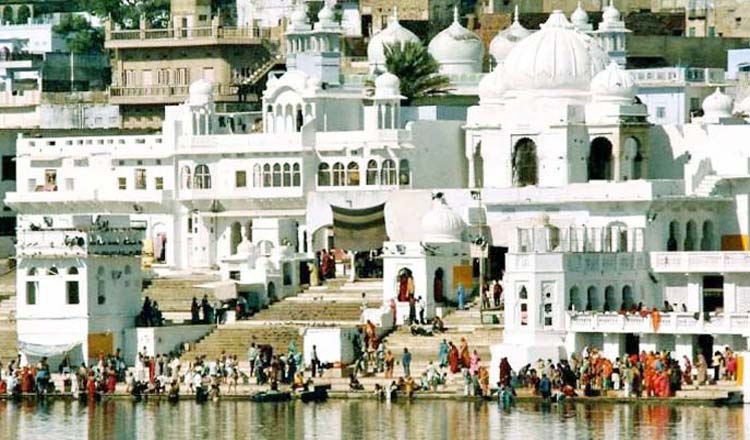 The best time to visit Pushkar is from October to March. The climate is very pleasant during this period. If you want to participate in the Pushkar Fair, we advise you to plan your trip in advance according to the date of the fair. 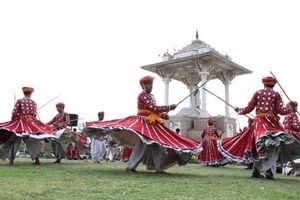 Our travel consultant will help you plan your trip to Rajasthan and Pushkar. Contact us as per your convenience.